is a FREE and user friendly app. Security for your tools, we have a tool return policy Guarantee. We chose to use the trusted PayPal, this allows you too know you will be fully refunded if you come across a not so good neighbour. Location security, our app uses a shadowed area not pin pointing your personal address to keep you and your tools safe. The Bulletin Board feature. Not everyone adds all their tool, with the billboard feature it allows everyone to see which tool you are in search for! Facebook register feature, sign In through Facebook to pre-populate your registration information. Rent your tools through our social app and save money. Stop paying full price for a tool you ll use once! 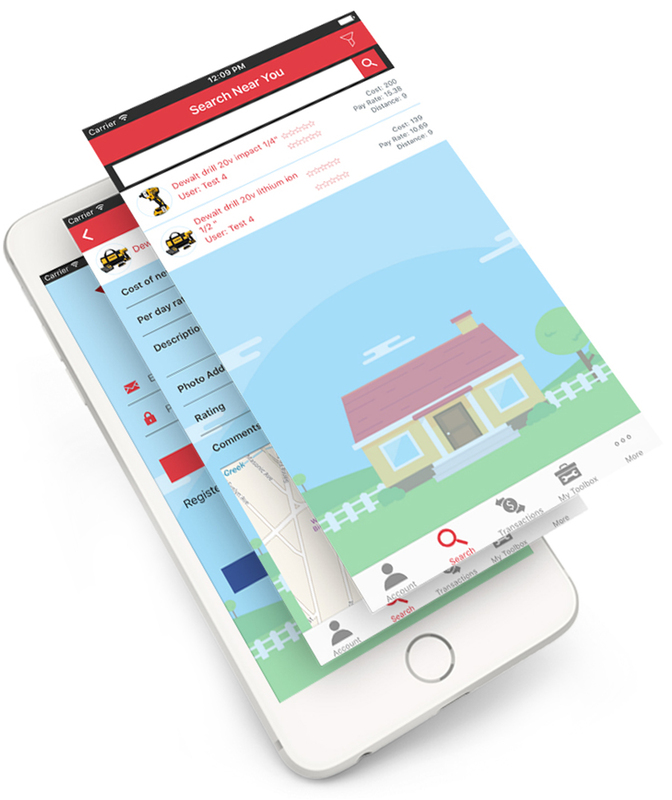 With our rapidly growing app, you can now search for any household tool in your area. Don't pay those high rental place fees, when you can rent it off your neighbour down the street. 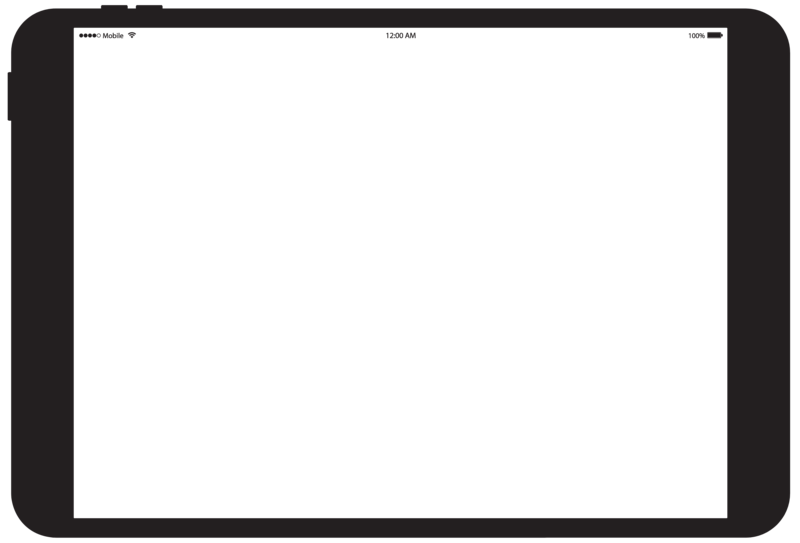 The Good Neighbour is a proud Canadian based company, supporting our communities. I don't have many tools so this is so helpful for me, Last week I needed a drill and stud finder. 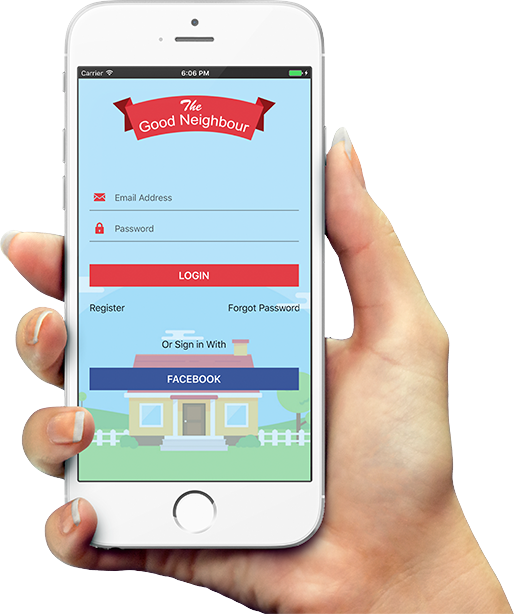 I used The Good Neighbour, Awesome app! I installed this app so that I could find place for renting tools on my Android Device and also from my IPad into one consolidated place. I found the app very easy to learn and have used it daily since installed. Any questions I had about the app I was able to contact tech support and got back easy to follow instructions in a very timely manner. See What The Good Neighbour Has Got In Store For You. We Always Strive To Bring Perfection To Our App And Are All Ears For New Ideas. Got Something? Tell Us Now. and it gets better with your search.